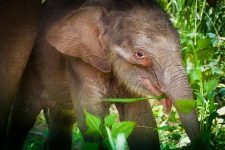 In honor of World Elephant Day on August 12, Dr. Cristián Samper, President and CEO, Wildlife Conservation Society rang the Closing Bell. 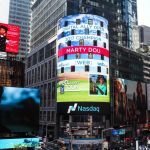 The Wildlife Conservation Society, an organization committed to saving wildlife and wild places worldwide, visited the Nasdaq Market Site in Times Square in celebration of World Elephant Day. 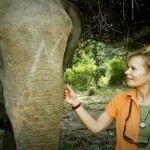 Please read this important article written by guest blogger Ruth Powys, about Myanmar’s endangered elephants. 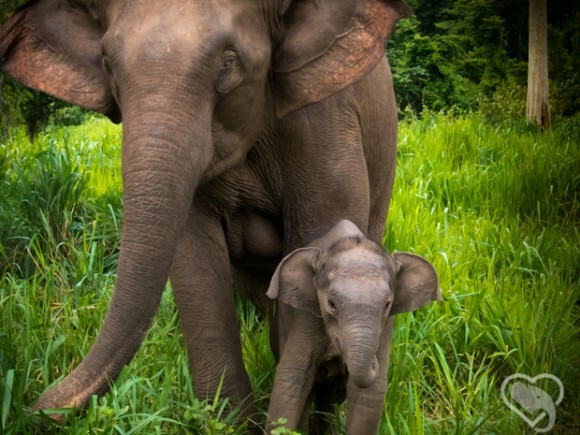 While a boom in the illegal ivory market is threatening the world’s African elephants, their lesser-known cousins across Asia are silently facing a similar fate. 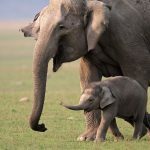 Only 10 days left until World Elephant Day! 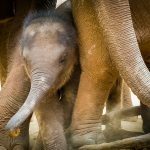 We are looking forward to World Elephant Day 2017 and appreciate you being part of this annual celebration of the elephants on Saturday, August 12! 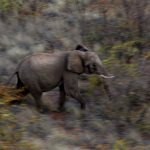 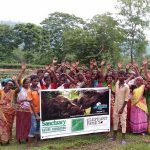 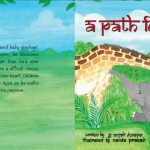 Get Ready for World Elephant Day 2017! 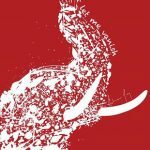 Join us on World Elephant Day in Jersey City and support the enactment of a total and complete ivory sales ban worldwide, once and for all. 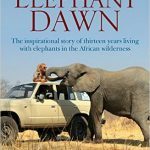 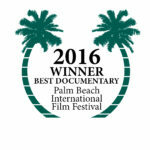 When Elephants Were Young is the new feature documentary produced and directed by World Elephant Day Co-Founder Patricia Sims. 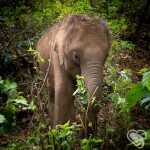 The second annual World Elephant Day Aug 12 is here! 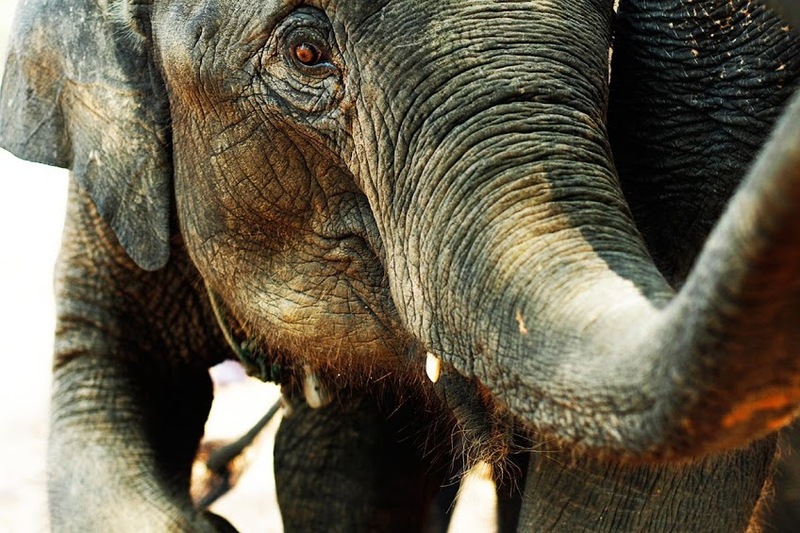 It’s a day to bring people together to help elephants. 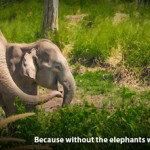 It’s also a day to remind us that the world’s elephants are in crisis. 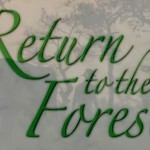 Return to the Forest Back Online! 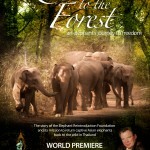 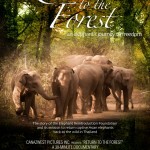 In light of the international campaigns underway to stop all ivory trade and the upcoming CITES conference in Thailand, we are releasing Return to the Forest for people to screen for free online until March 28, 2013. 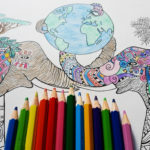 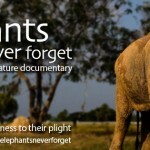 Filmmakers Patricia Sims and Michael Clark, the creators of the Return to the Forest documentary narrated by William Shatner launched on World Elephant Day, are completing their next documentary called “Elephants Never Forget“. 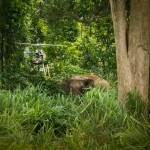 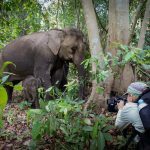 Finding the best way to film the vastness of the Sublangka wildlife sanctuary in Central Thailand was a challenge. 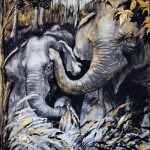 We’re pleased to announce that the auction for the original painting entitled “Nong-Mai and Pompam Replaced” is launched! 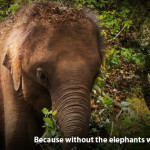 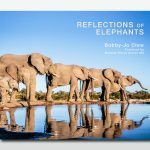 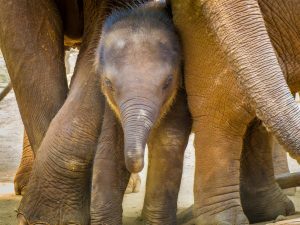 Welcome to the World Elephant Day Website! 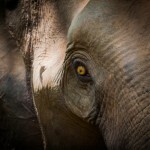 These are troubled times in the land of elephants. 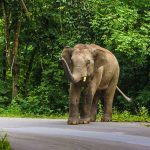 Back in early January, the Thai and international press reported on the alarming and tragic poaching of wild elephants from the Kaeng Krachan National Park in west Thailand, the country’s largest national park, which borders Myanmar. 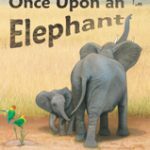 It’s not easy to be an elephant these days. 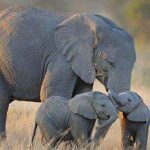 African elephants are threatened by the relentless poaching frenzy that is slaughtering over 100 elephants per day throughout Africa.